Santalucia Hernandez, best known as Lucia, joined the Chicago Debates team in June of 2016. She’s considered the CEO of creating and maintaining an engaging and rich debate experience for schools, coaches and most importantly youth. She supports over twenty middle school and high school coaches throughout the South Side of Chicago, helping them prepare their students for tournaments, teach the intricacies of policy debate, and maintaining an overall positive atmosphere. In addition to supporting schools, Lucia manages our two-week summer debate camp, our financial literacy debate series, and the Coaches Council that manages guidelines for the high school league. Lucia is a product of Chicago Public Schools and the result of what debate can do for a South Side girl from Chicago. As a first generation college student at the University of Wisconsin- Madison (GO BADGERS! 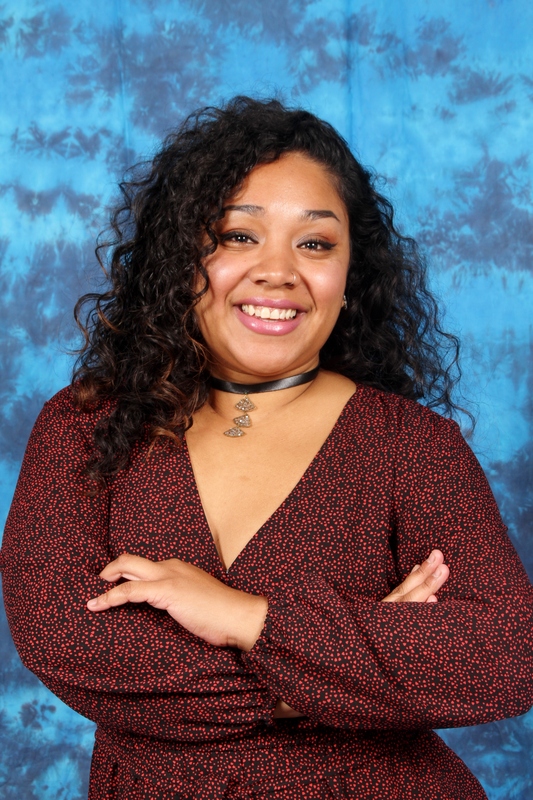 ), she established the seventeenth chapter of a Latina service based sorority, Gamma Alpha Omega, she mentored other first generation college students and helped host two conferences aimed at addressing and educating students and the Madison community about issues surrounding Latinas. Upon completing a B.A. in International Studies and Chican@/Latin@ Studies, Lucia started her nonprofit career at Gads Hill Center, followed by WES Health System where she ran youth development programs for both organizations. 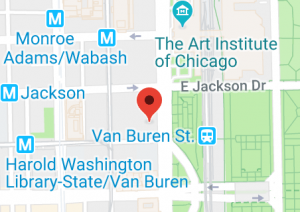 When presented with the opportunity to work at Chicago Debates it was a chance she could not miss. 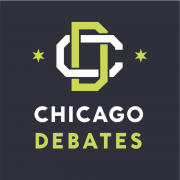 Debate changed the trajectory of Lucia’s life and she is blessed to have the opportunity to shape Chicago Debates’ policies and programming, ensuring the next generation of students have that same experience. When Lucia is not running tournaments or supporting schools, she loves volunteering for People Loving People, a homeless ministry through her church and getting together with her family for dinner and games.